The box set consists of 36 cards and a 96 page full color booklet of the world’s favorite flowers. 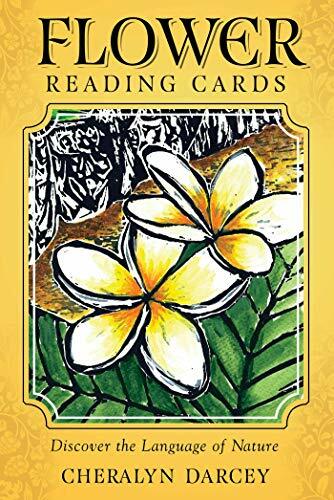 It features unique flower spreads for readings and a special card of the day instruction that will delight those that love beautiful oracle tools and traditional artwork. If you have any questions about this product by Rockpool Publishing, contact us by completing and submitting the form below. If you are looking for a specif part number, please include it with your message.